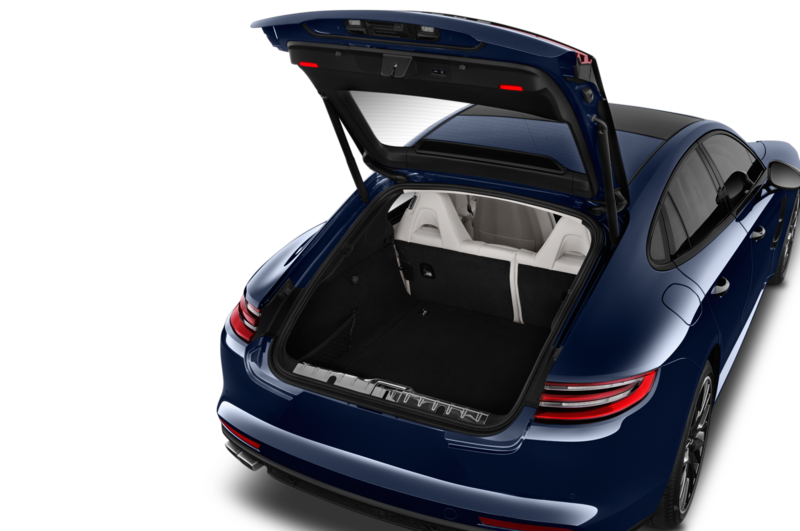 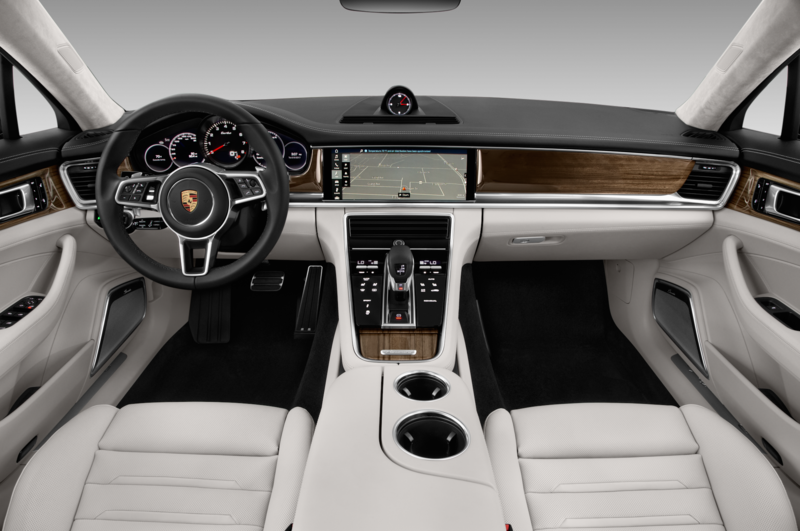 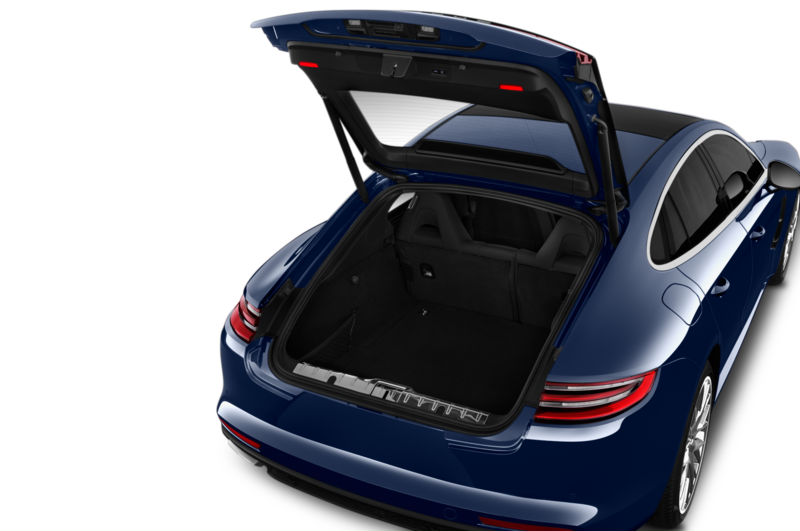 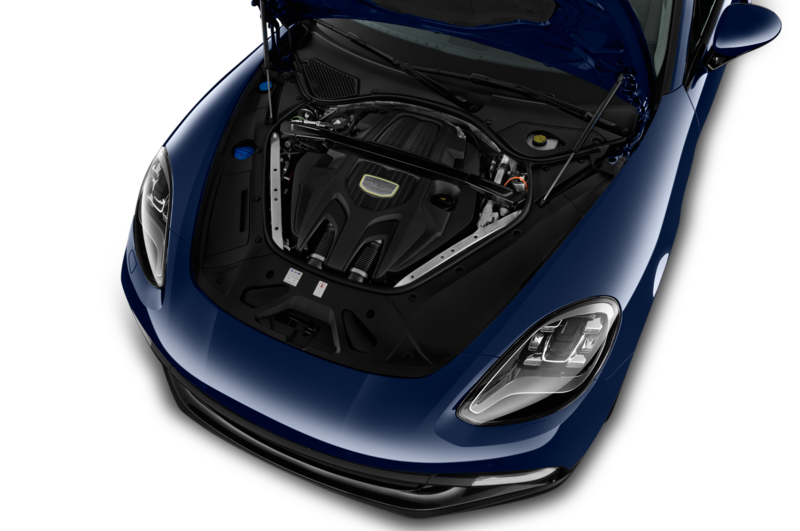 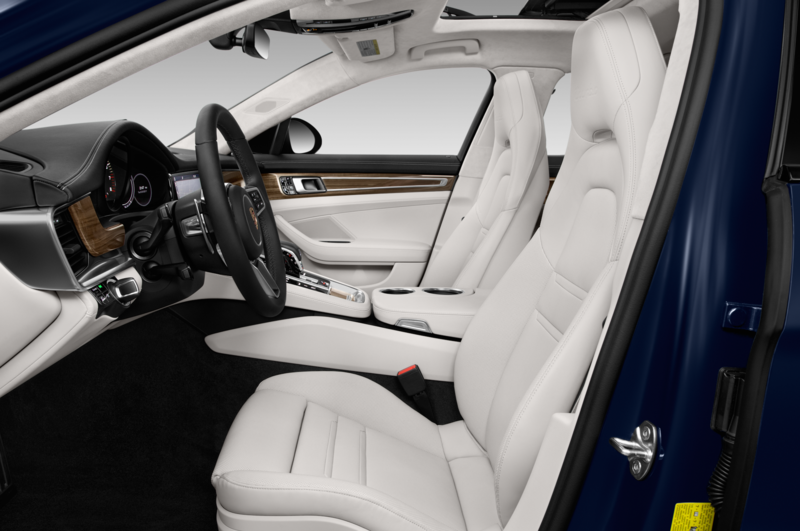 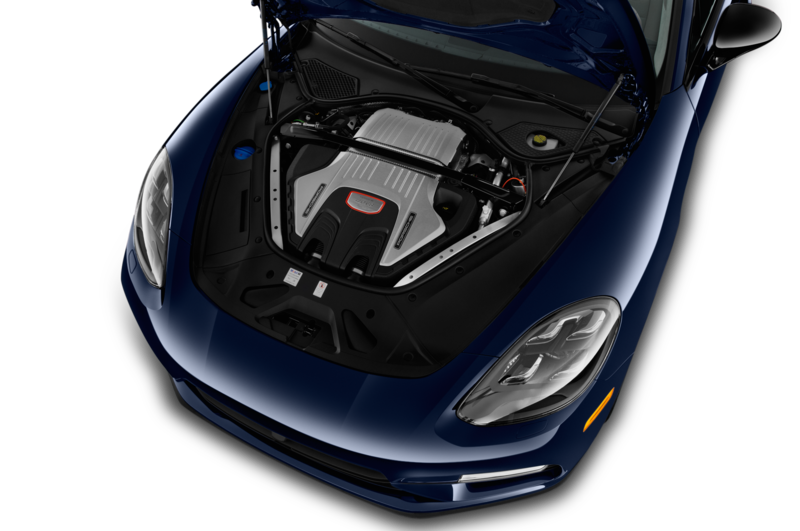 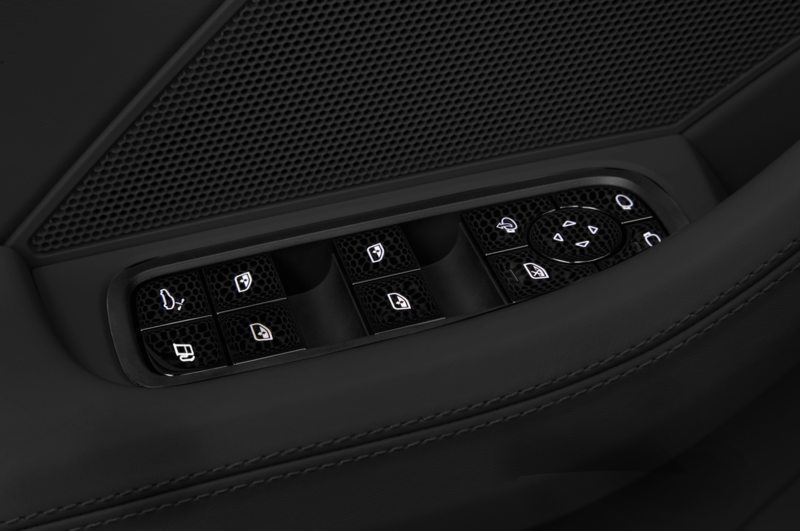 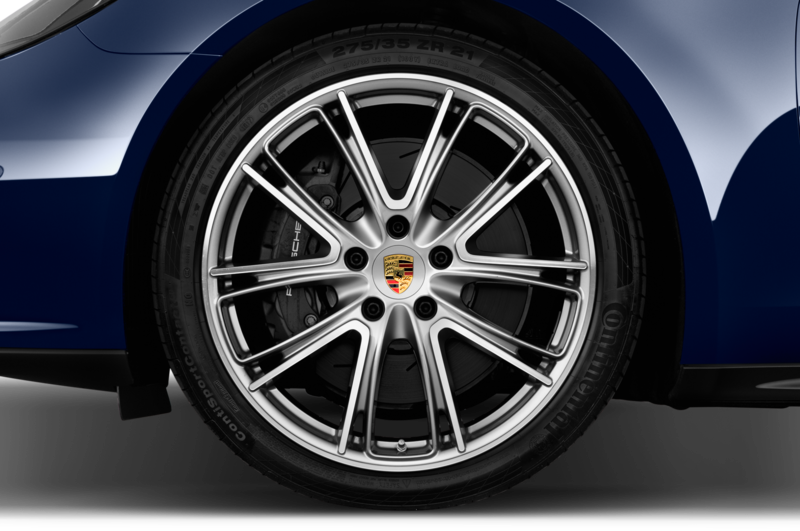 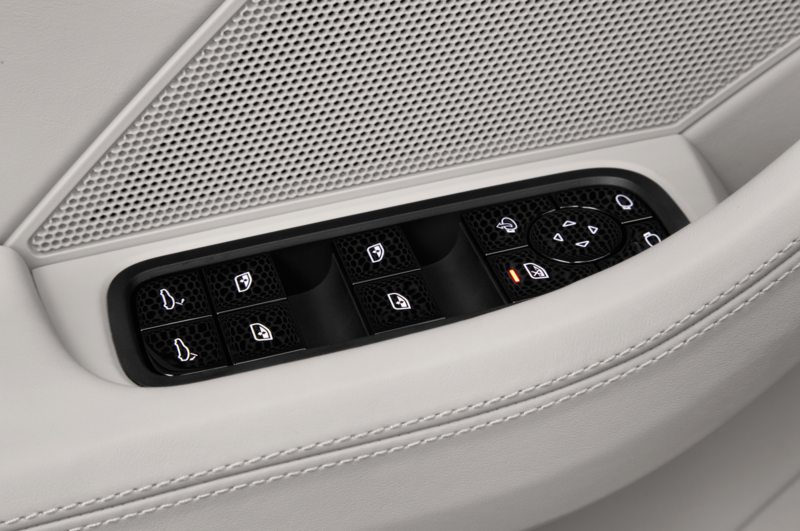 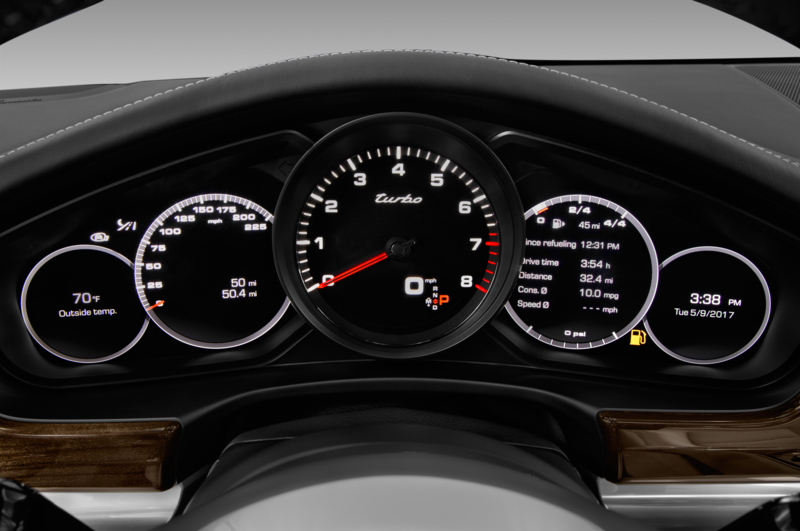 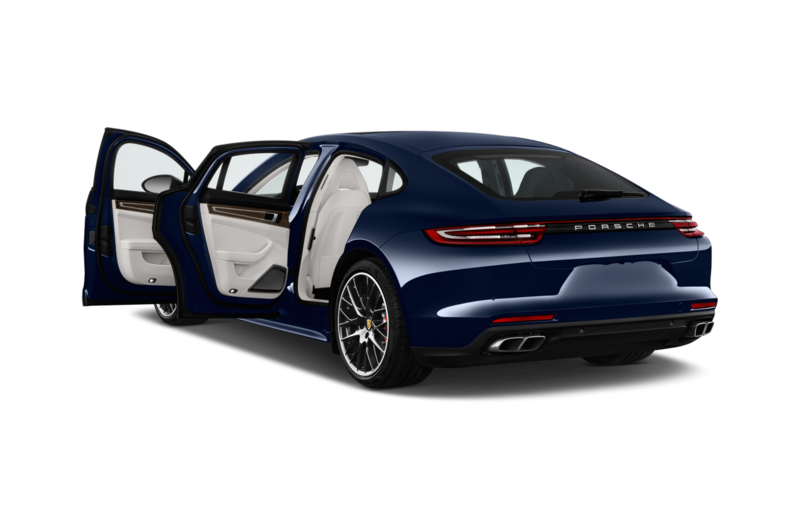 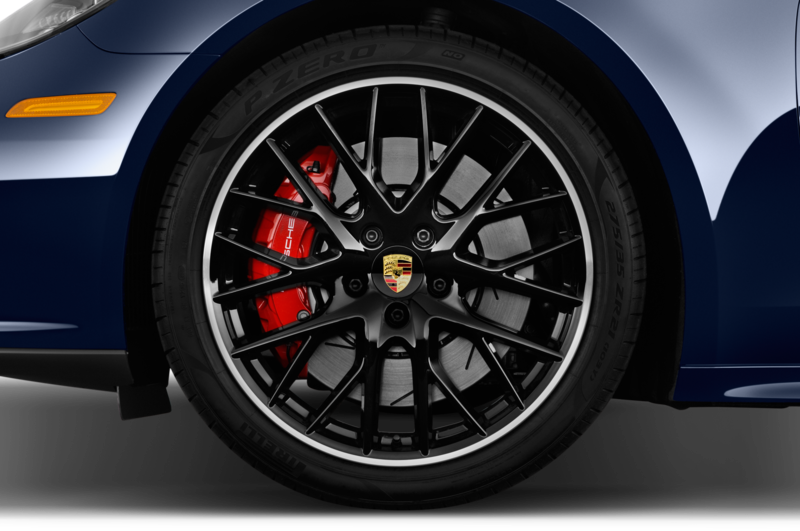 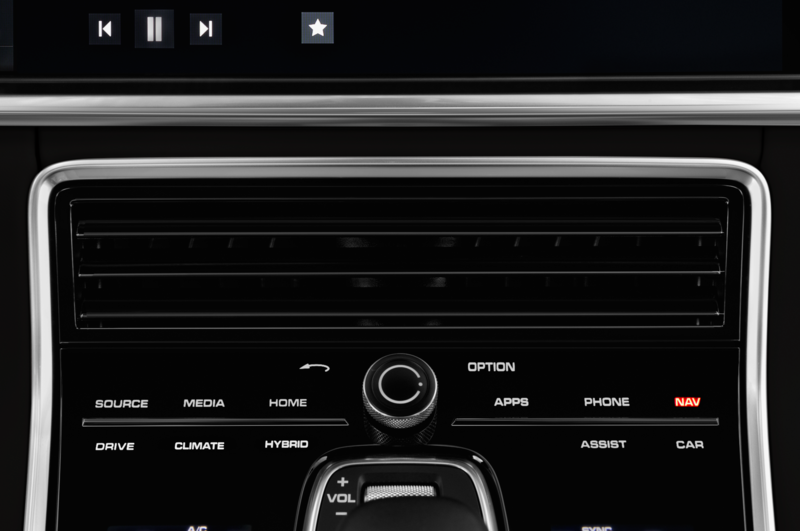 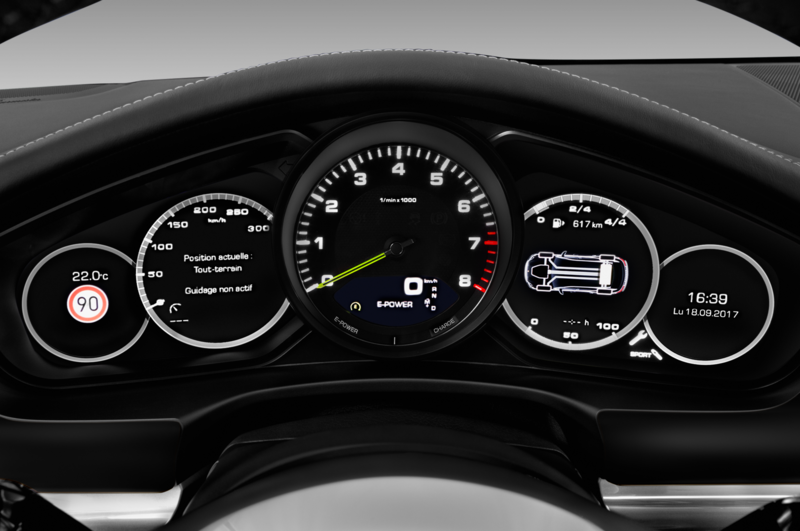 When your $100,950 car has $25,755 in options, you can bet you’re in a Porsche. 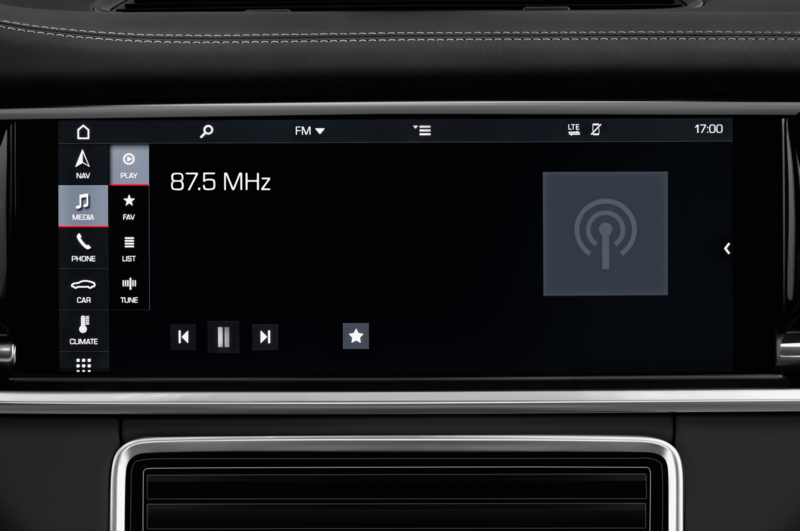 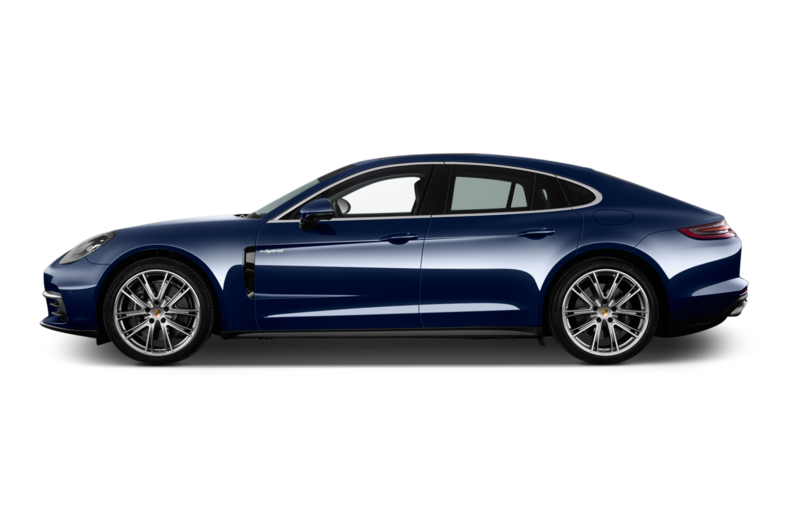 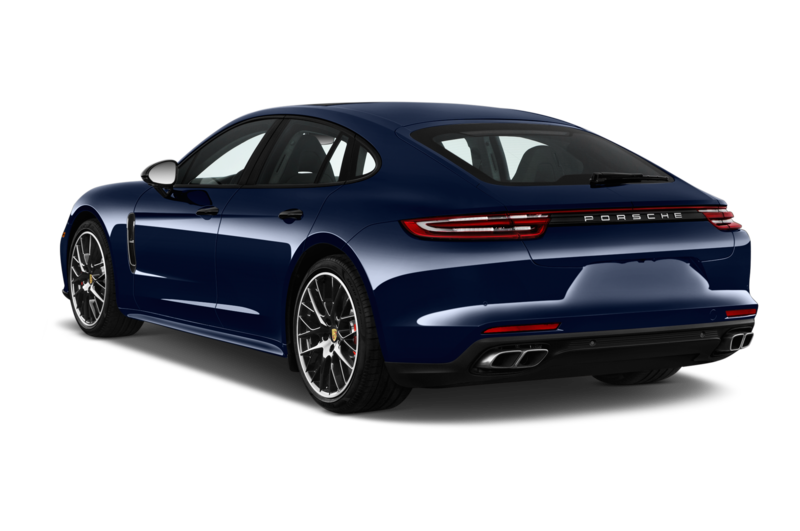 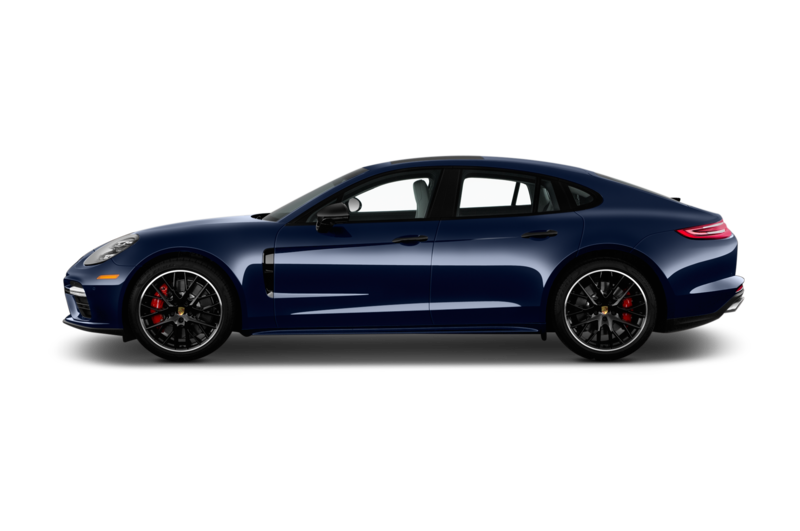 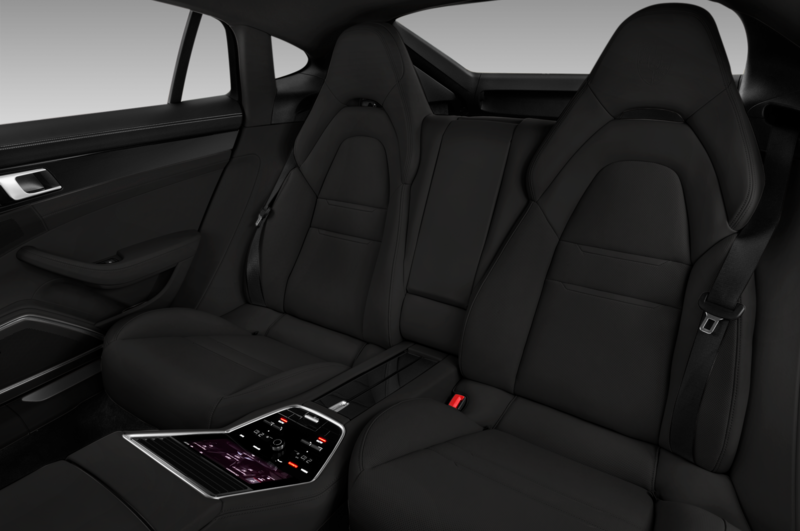 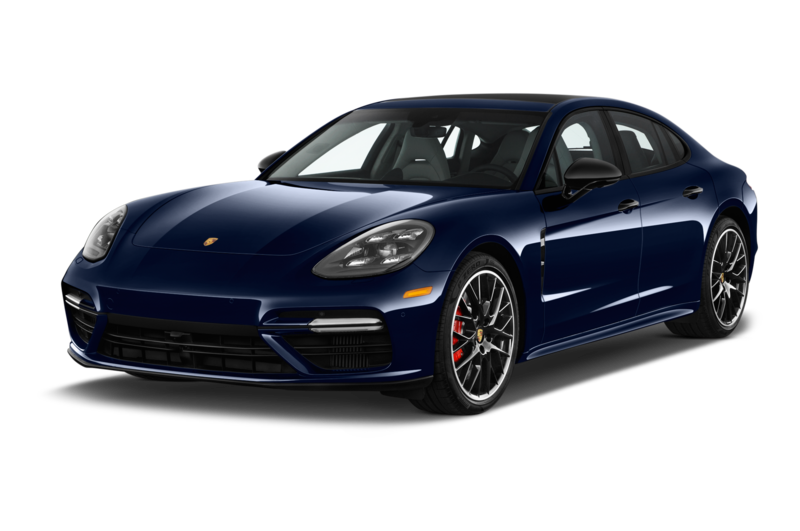 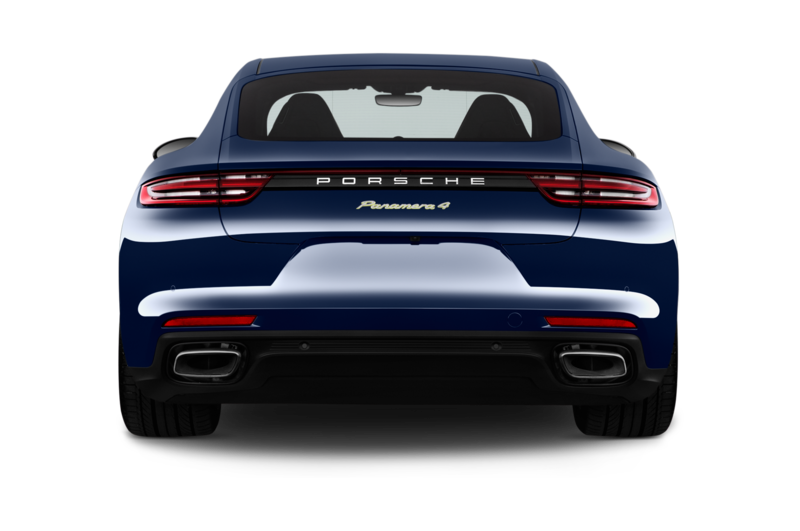 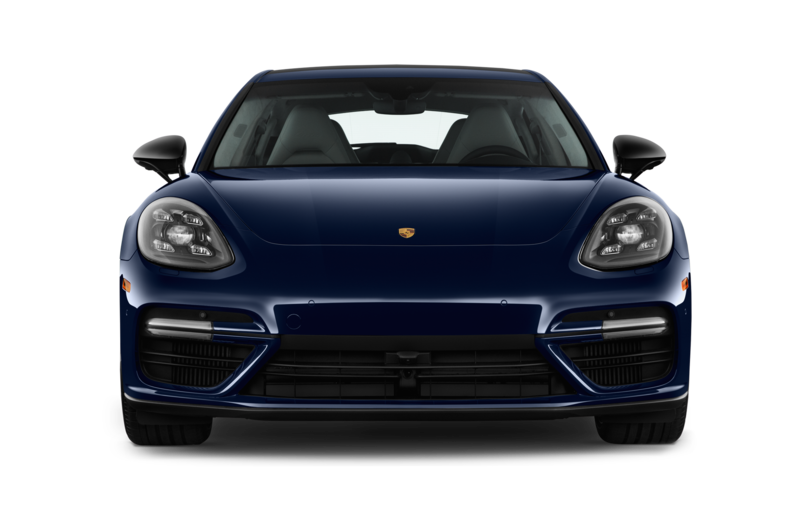 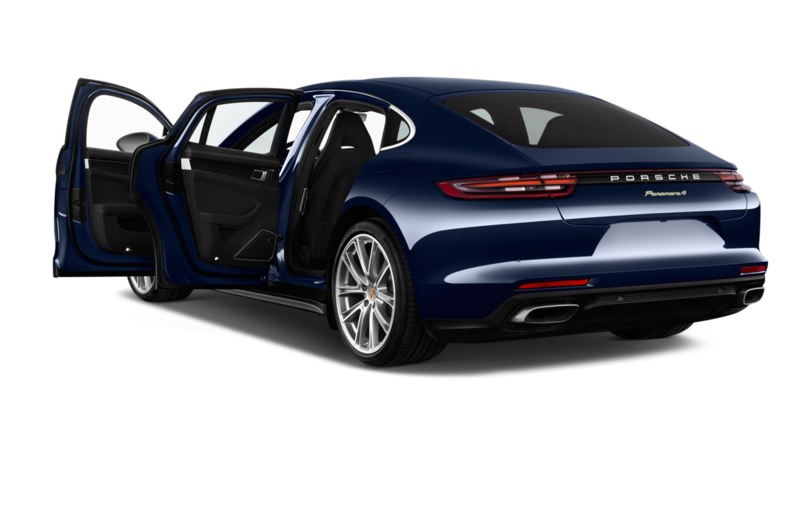 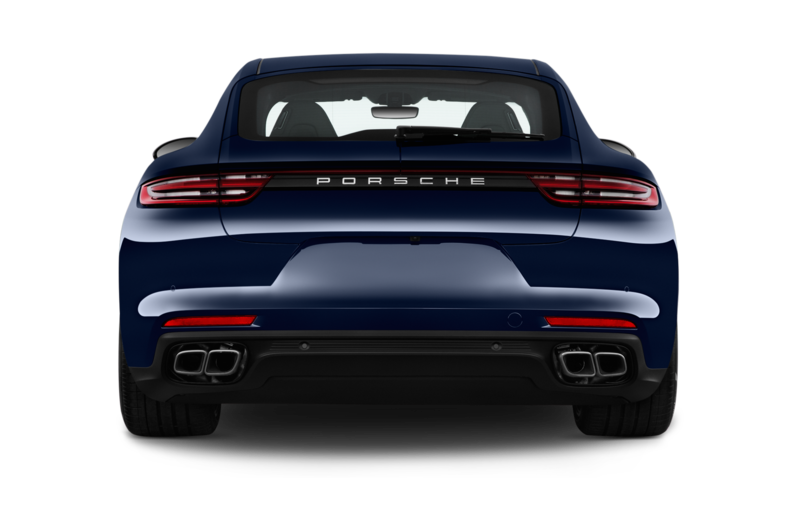 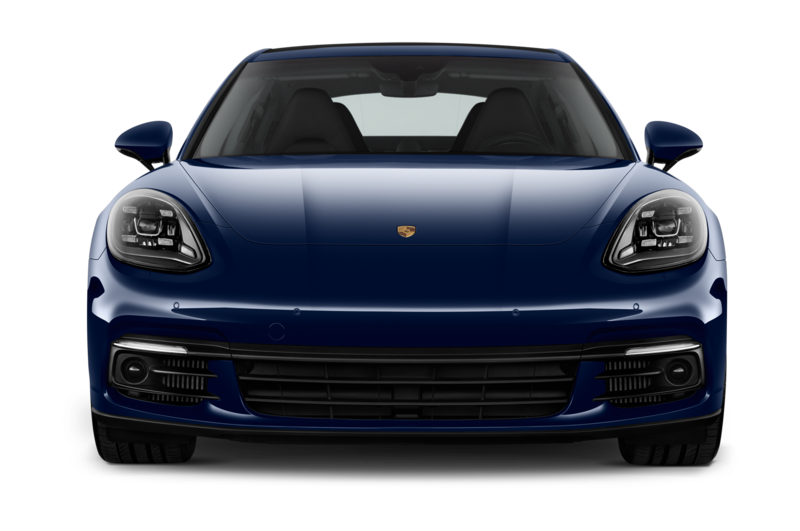 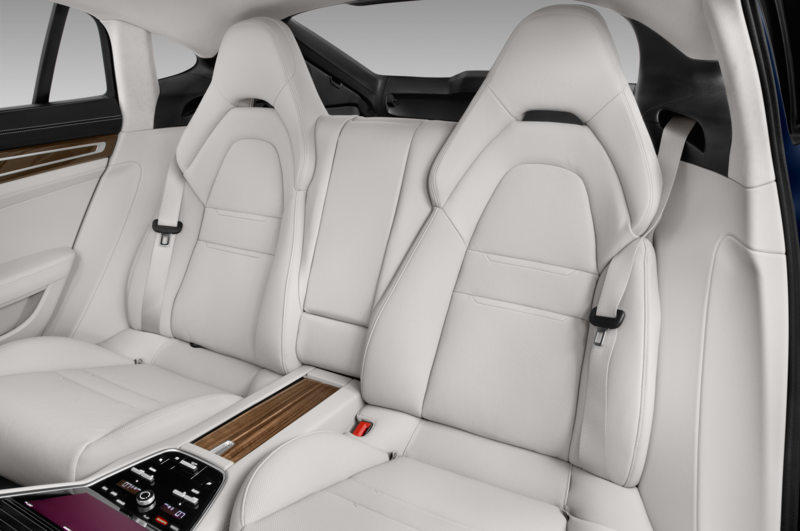 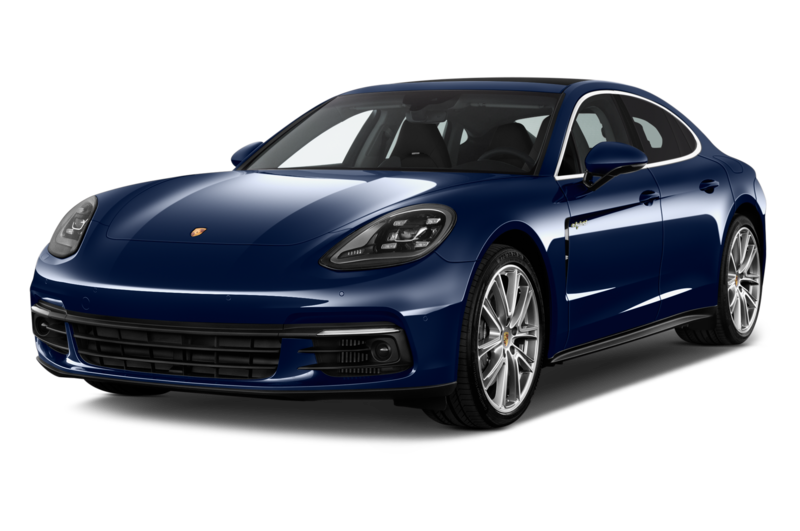 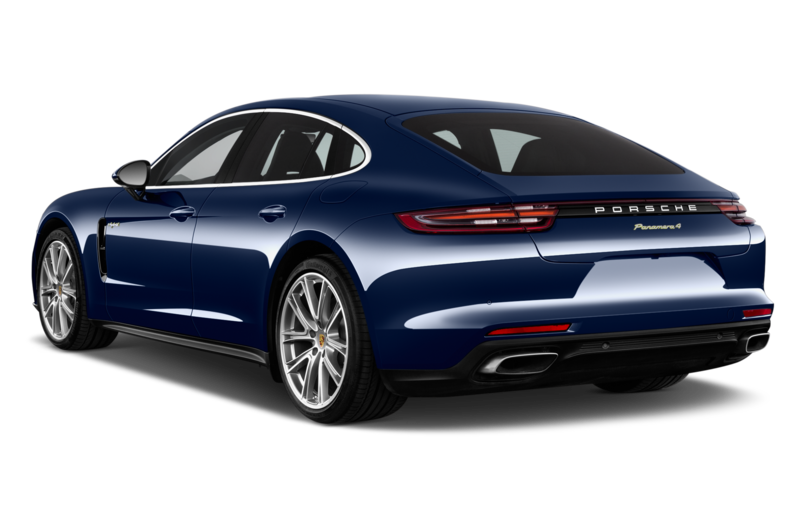 When that Porsche is a 2017 Panamera 4S, you don’t care about the cost. 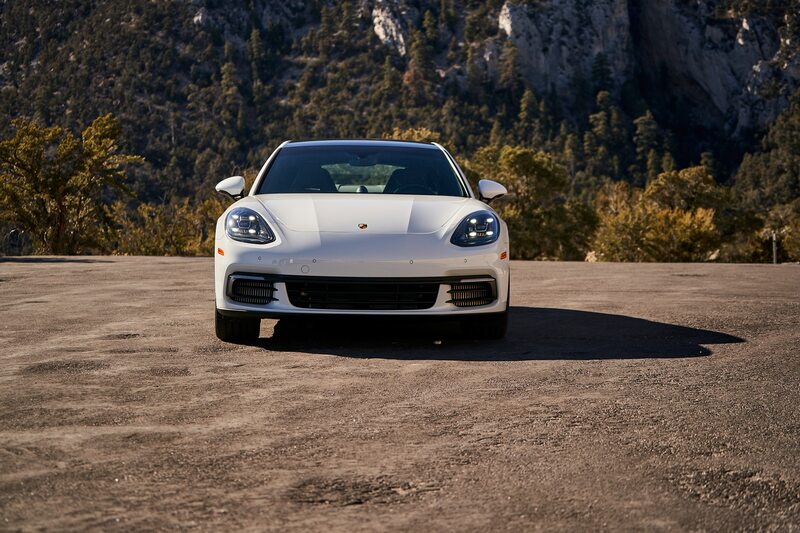 You’re just glad you could afford it. 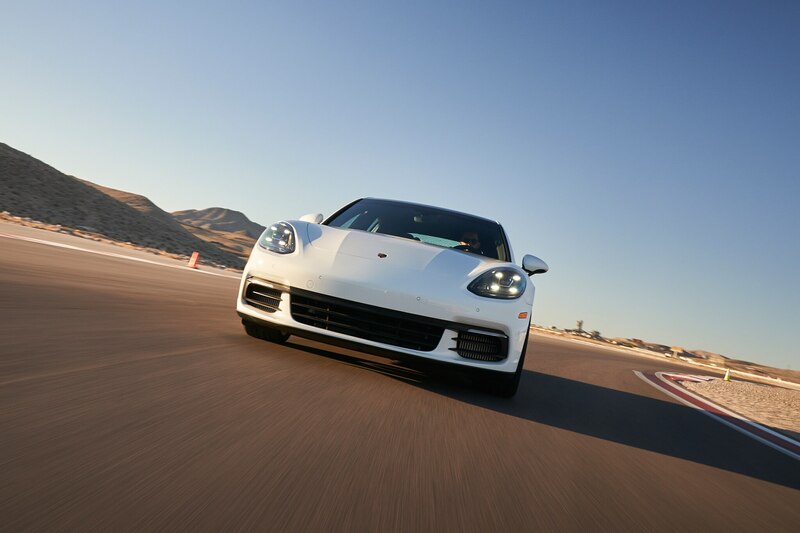 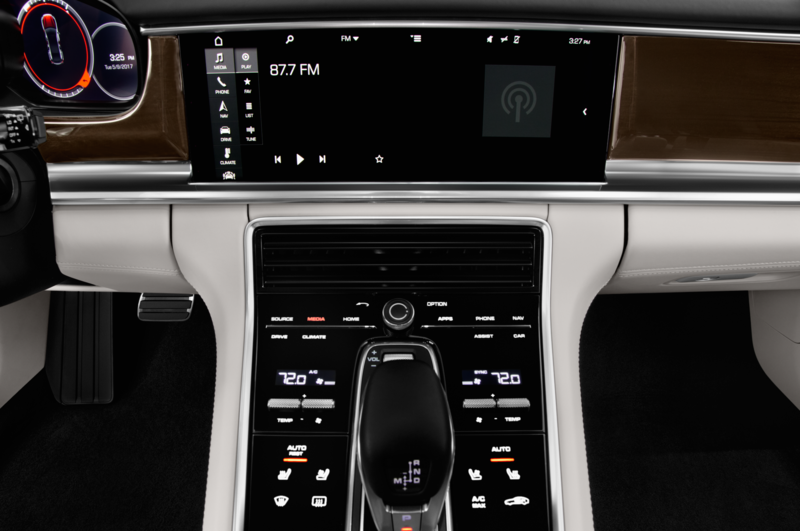 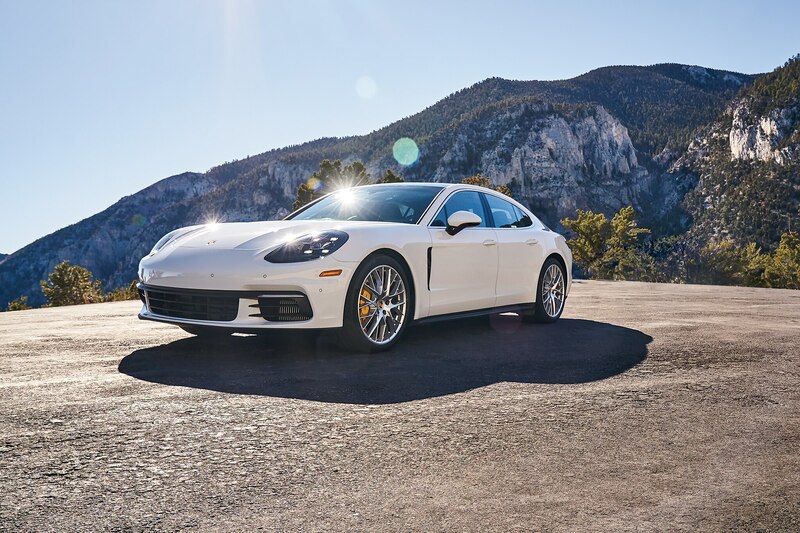 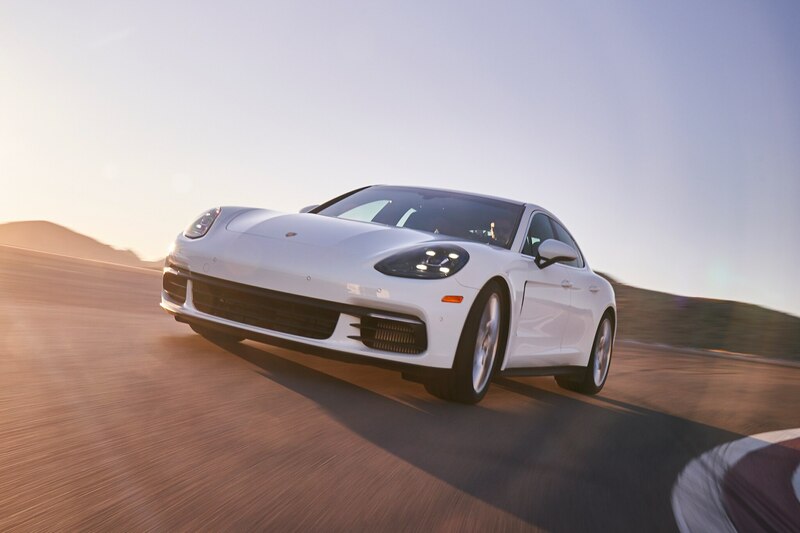 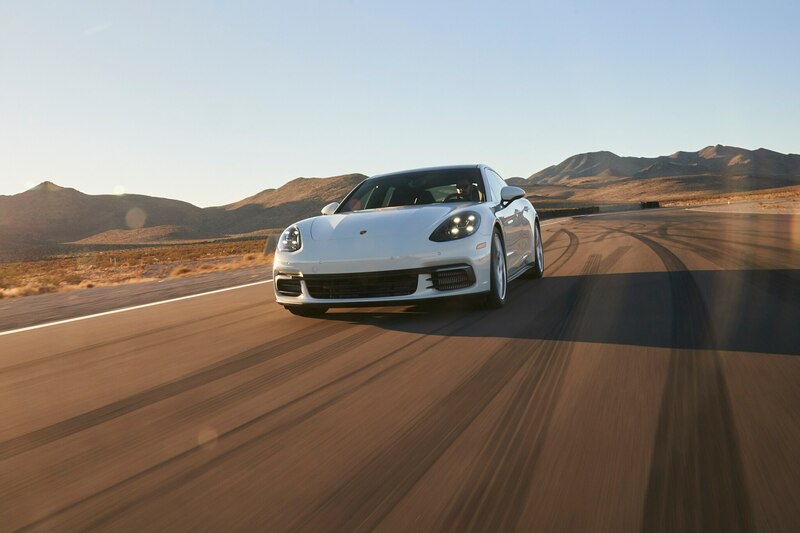 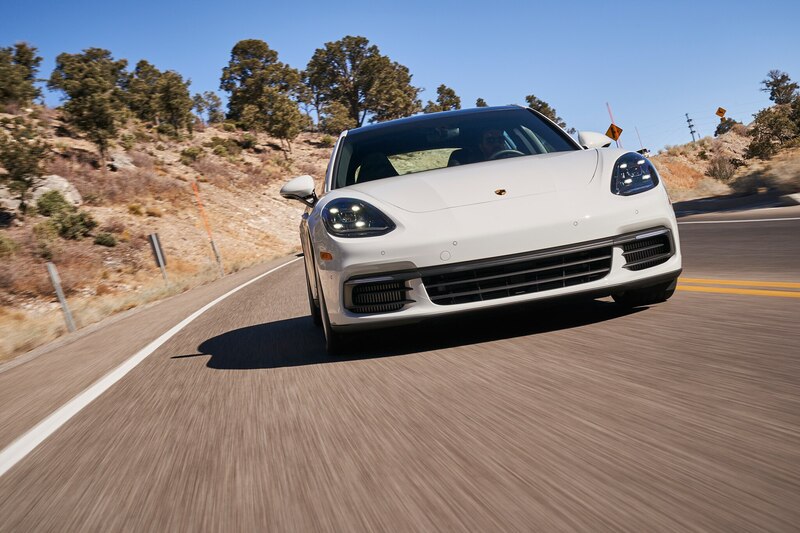 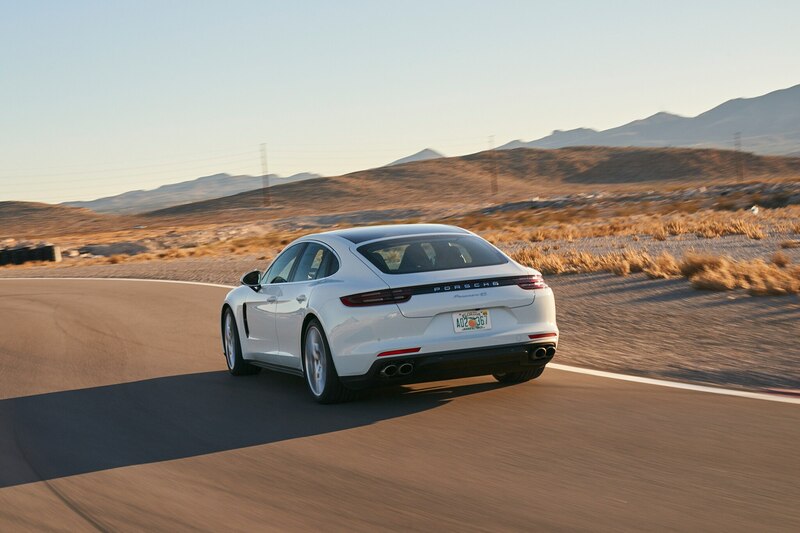 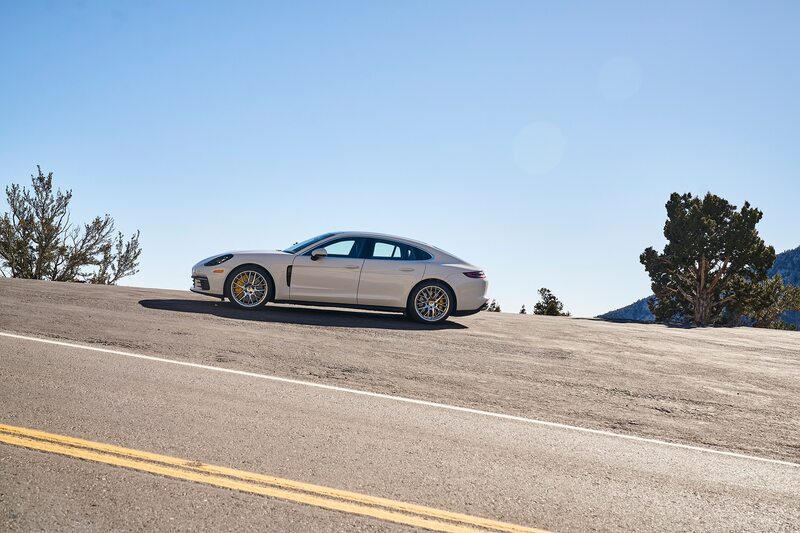 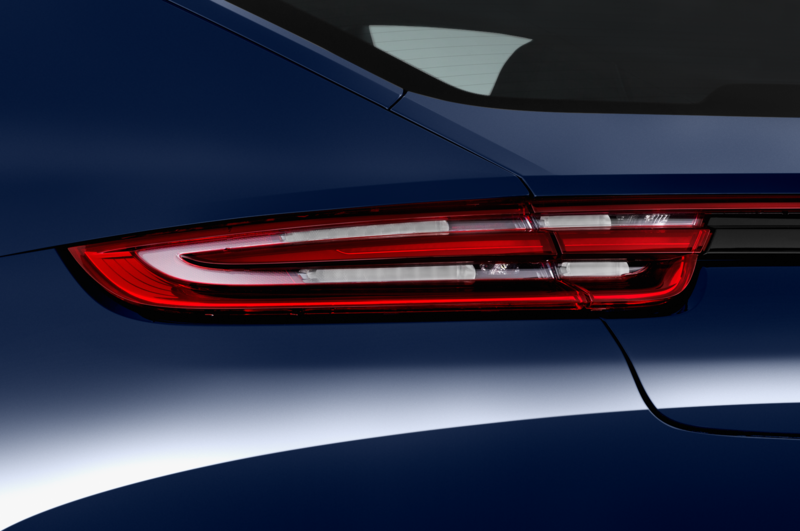 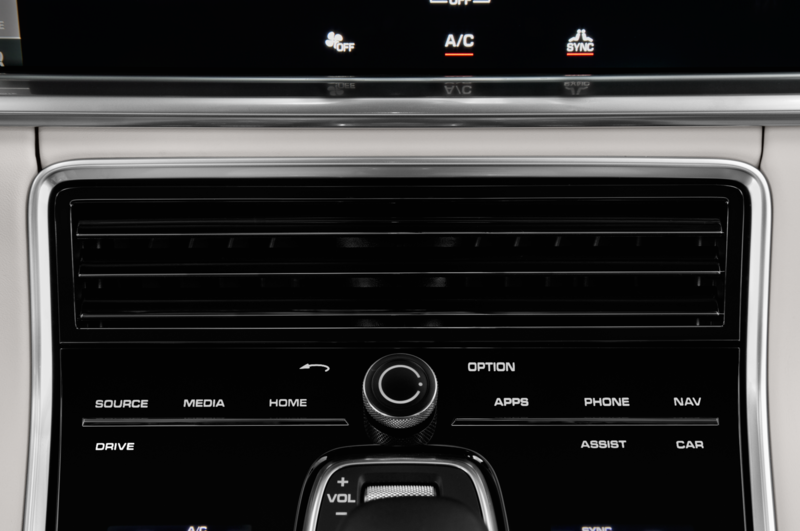 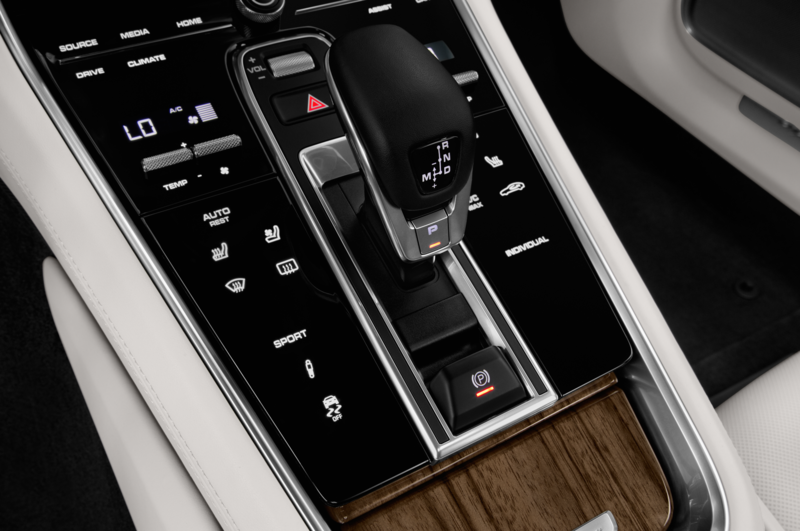 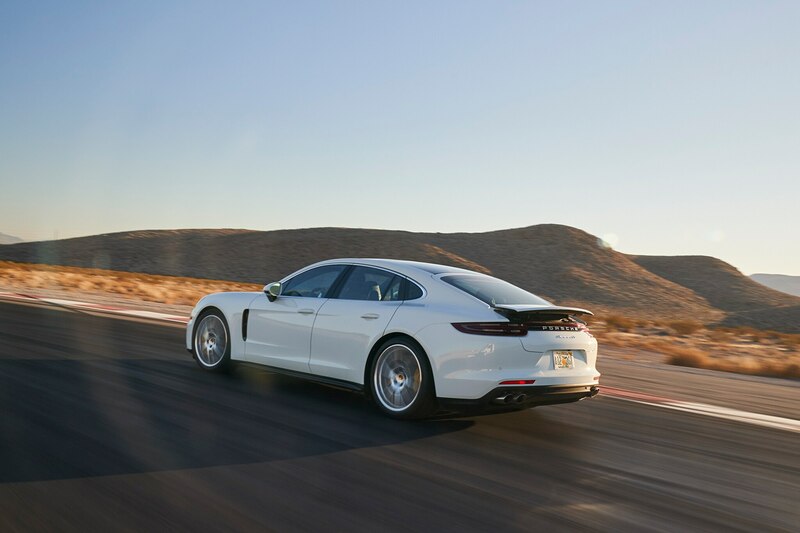 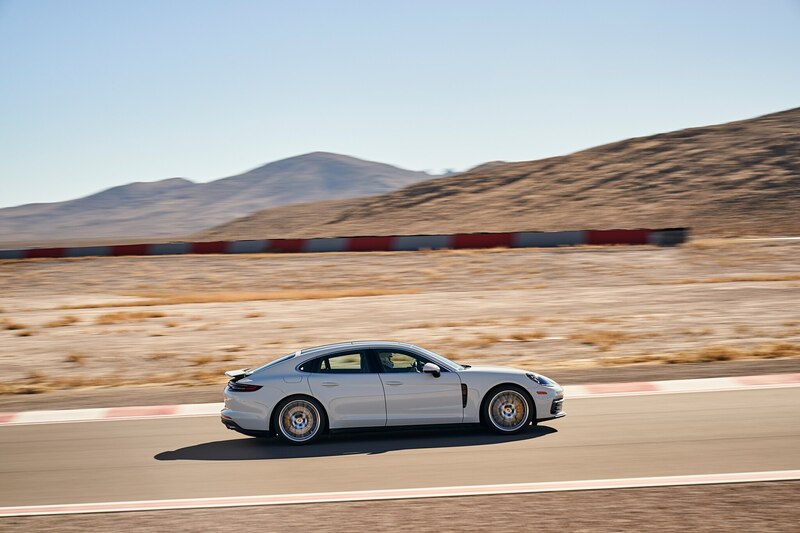 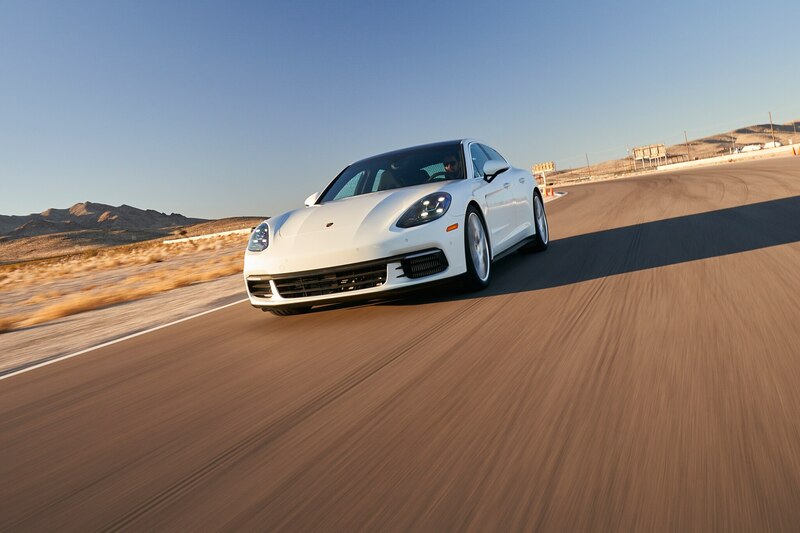 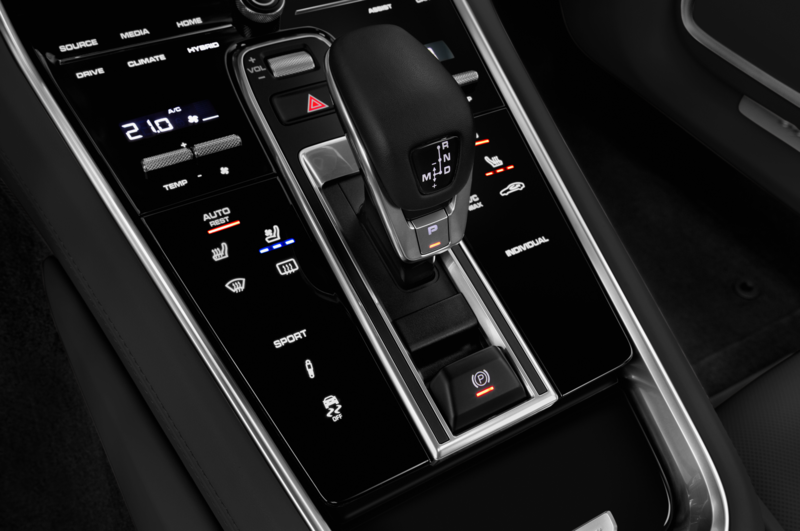 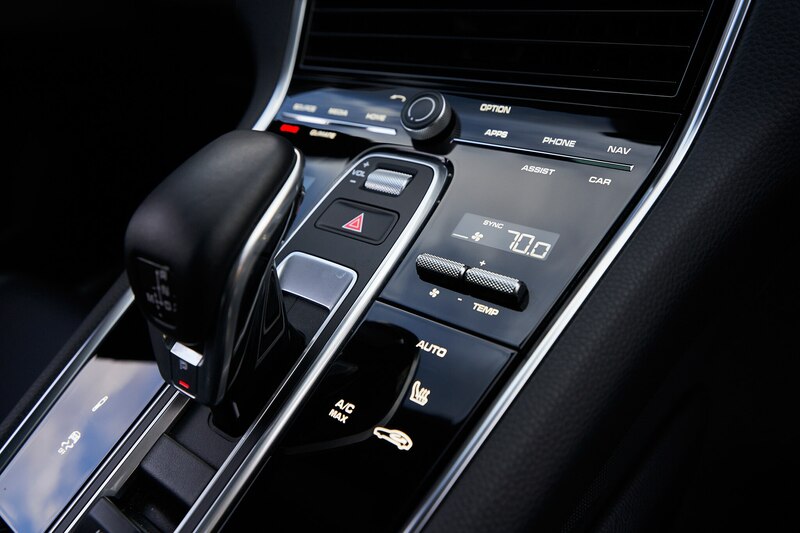 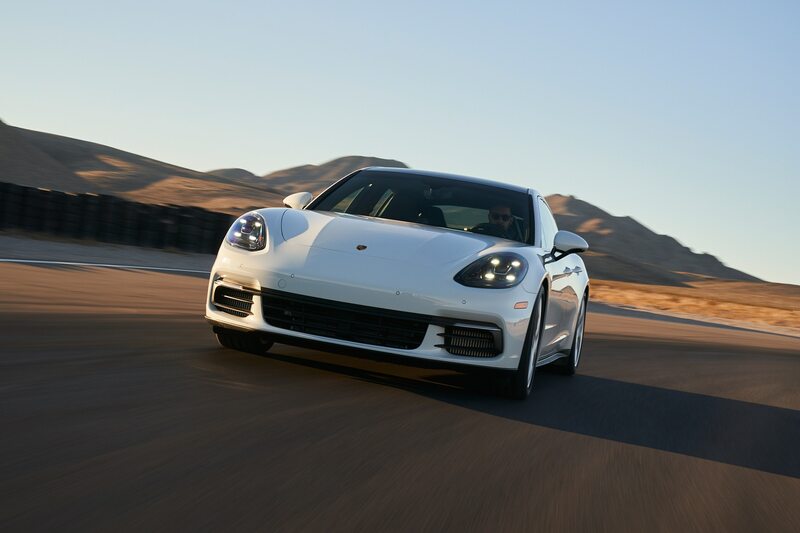 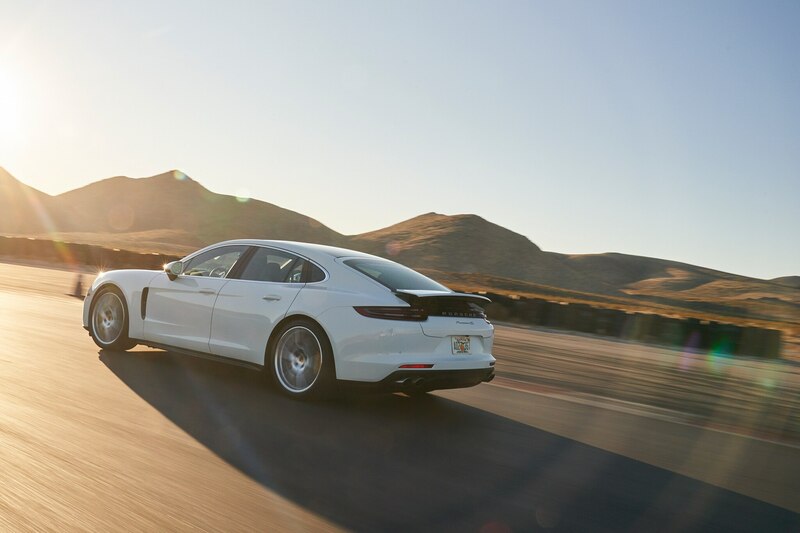 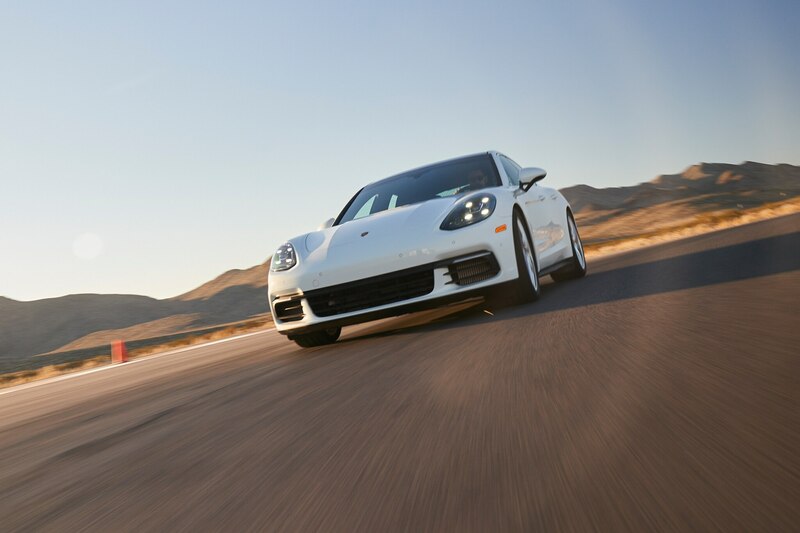 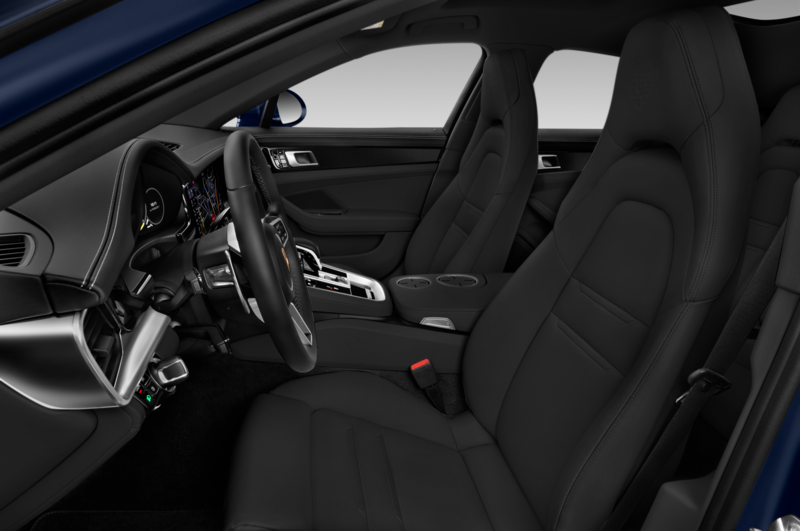 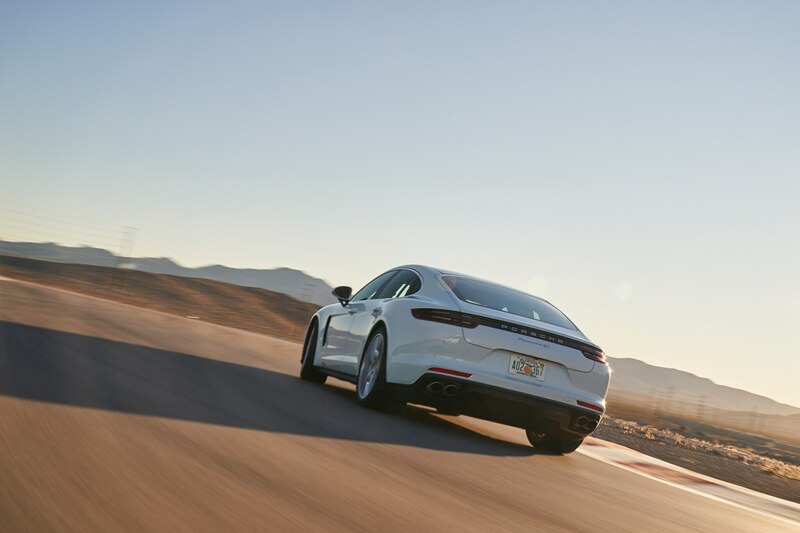 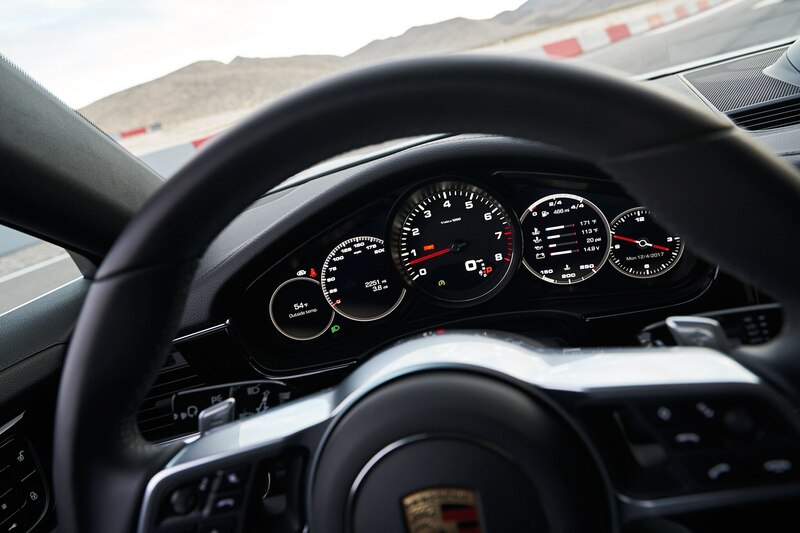 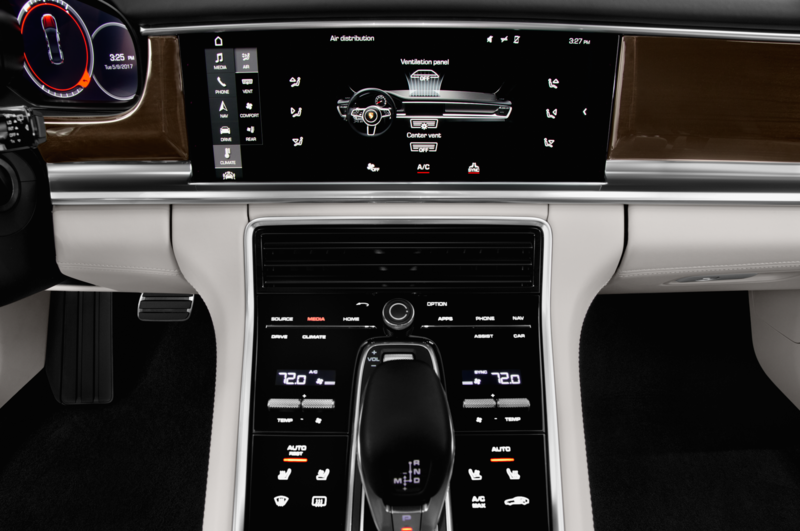 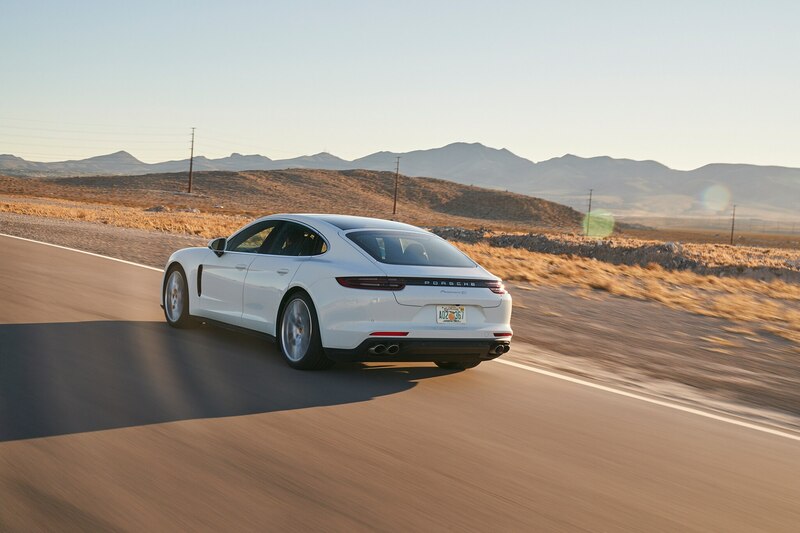 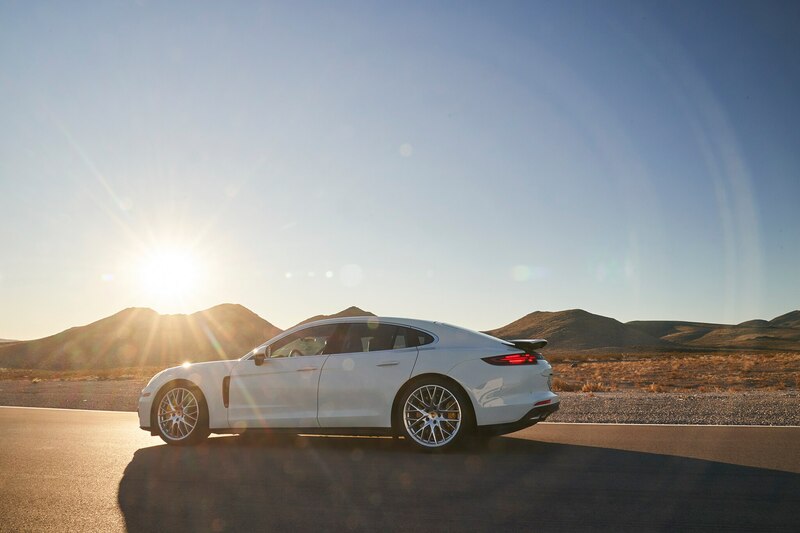 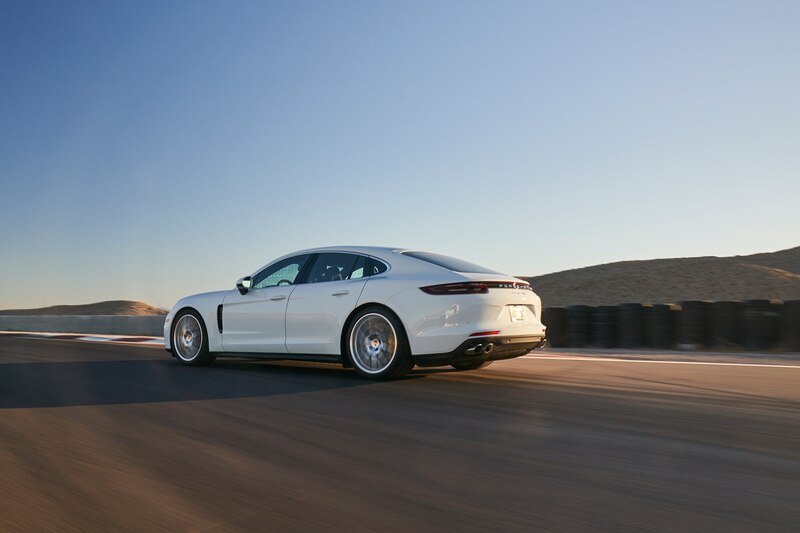 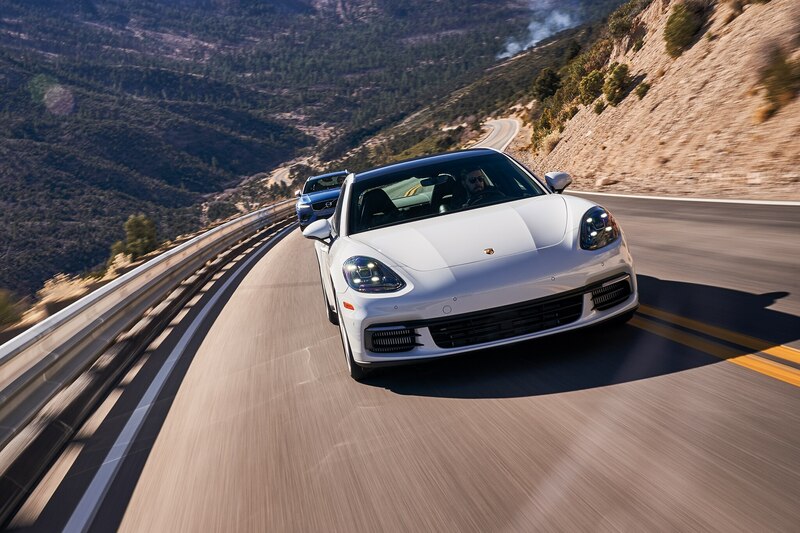 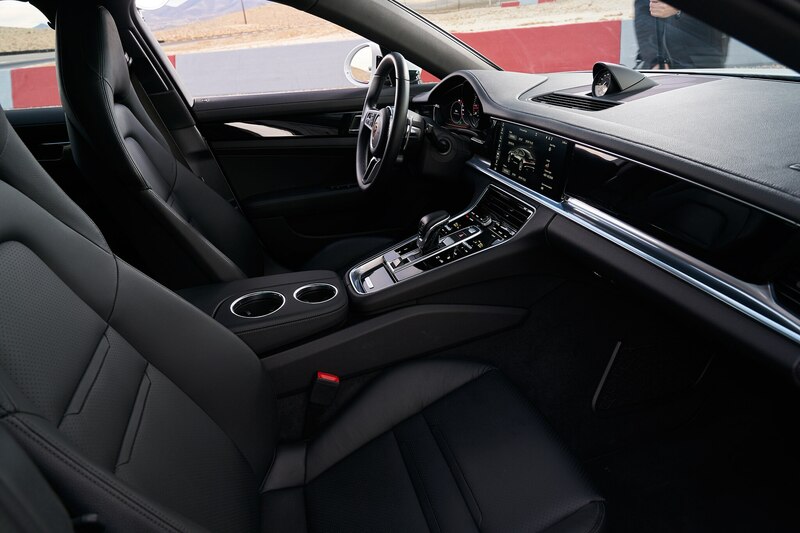 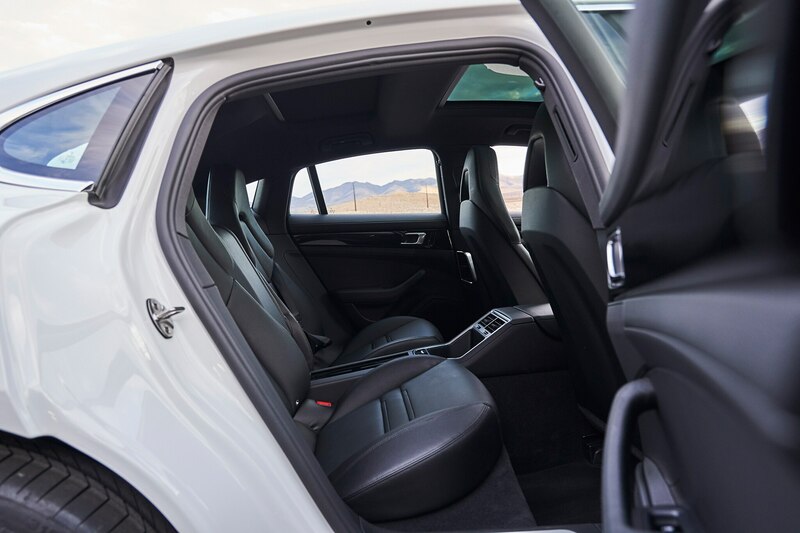 Well-known for its comfort and style, the Panamera nonetheless never fails to amaze us each time we slide behind the wheel. 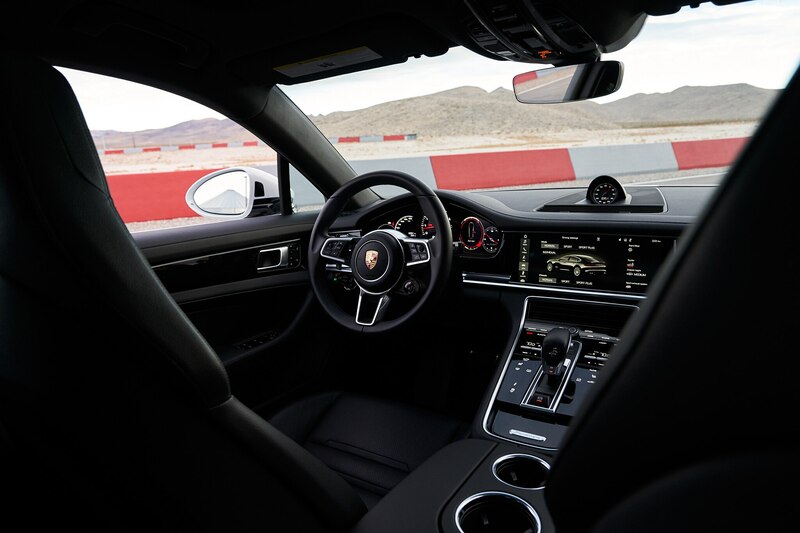 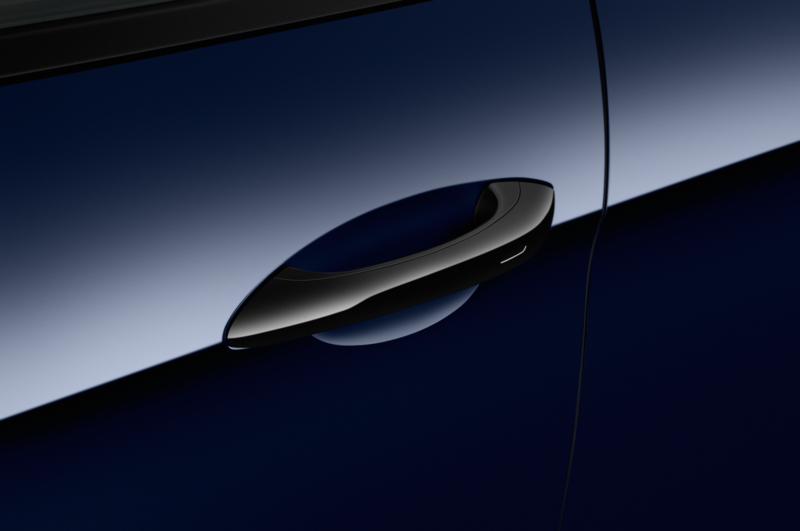 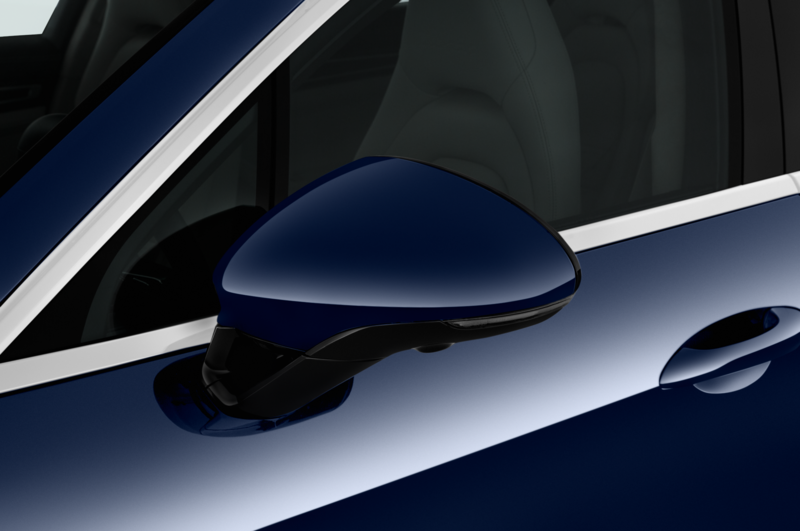 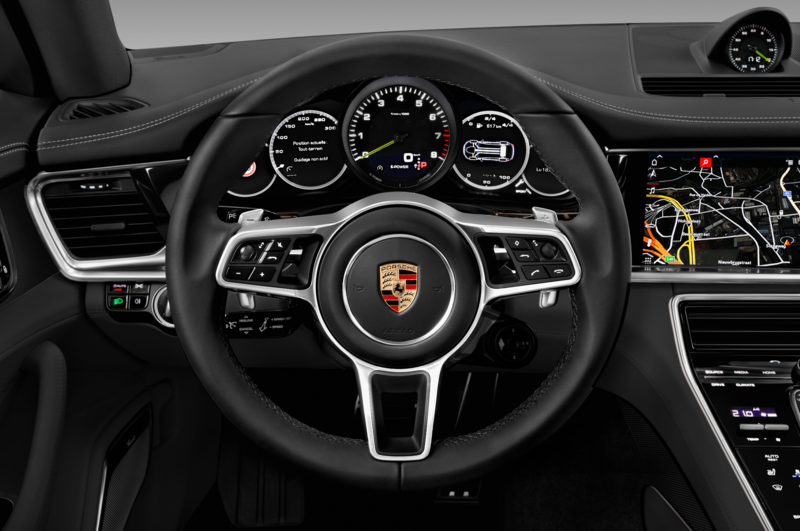 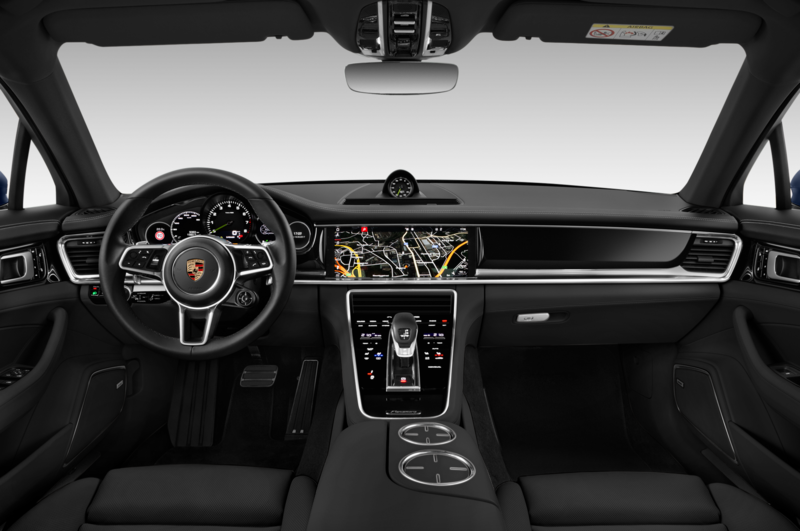 How a vehicle this large and luxurious has such lively steering, such exquisitely communicated balance, and the undeniable soul of the 911s it is bred from remains astonishing. 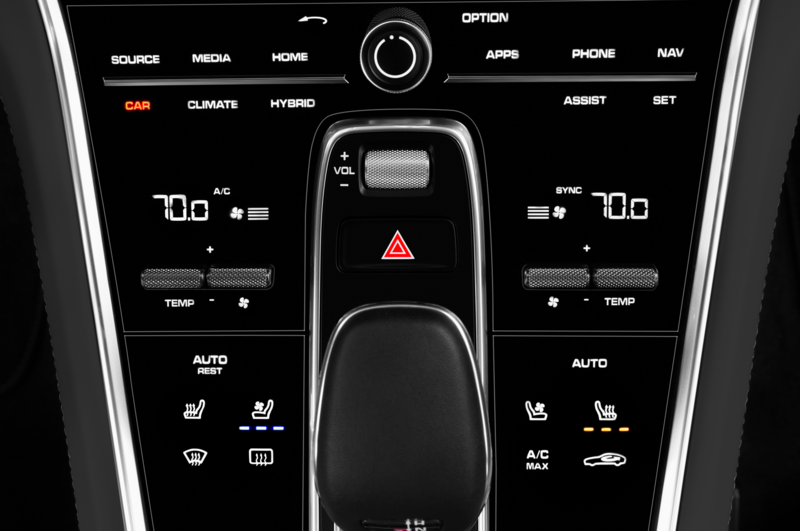 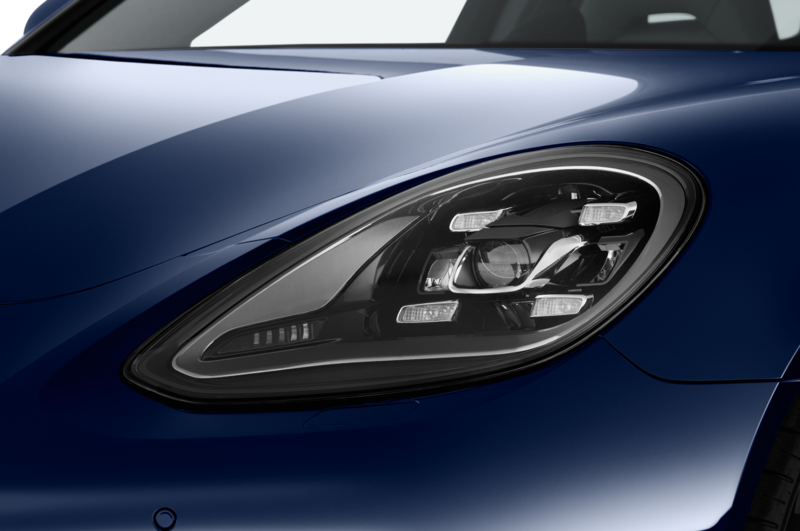 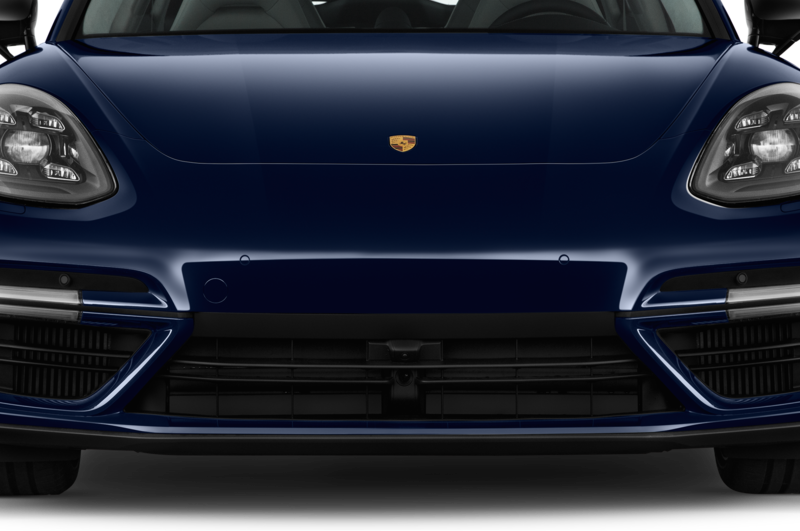 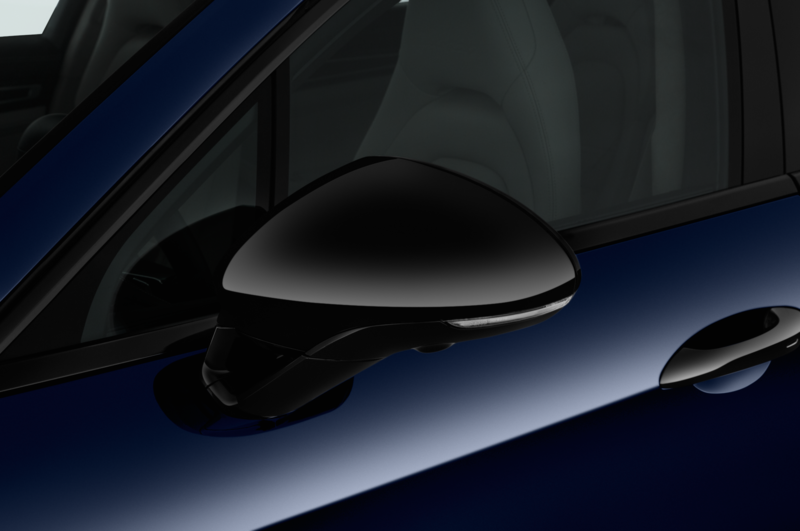 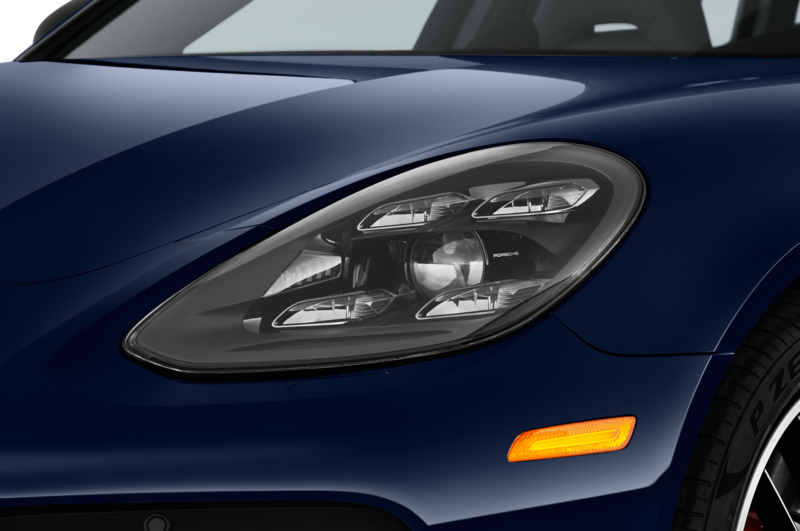 Did Porsche’s Hal get a 2018 All-Stars trophy? 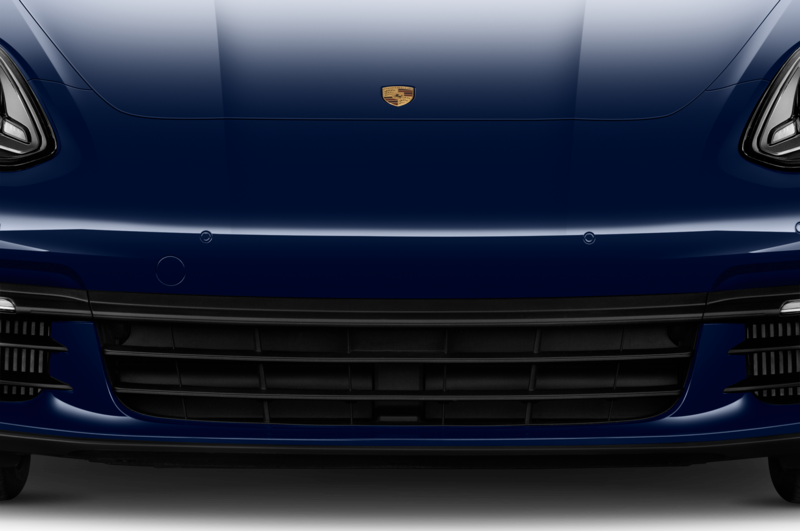 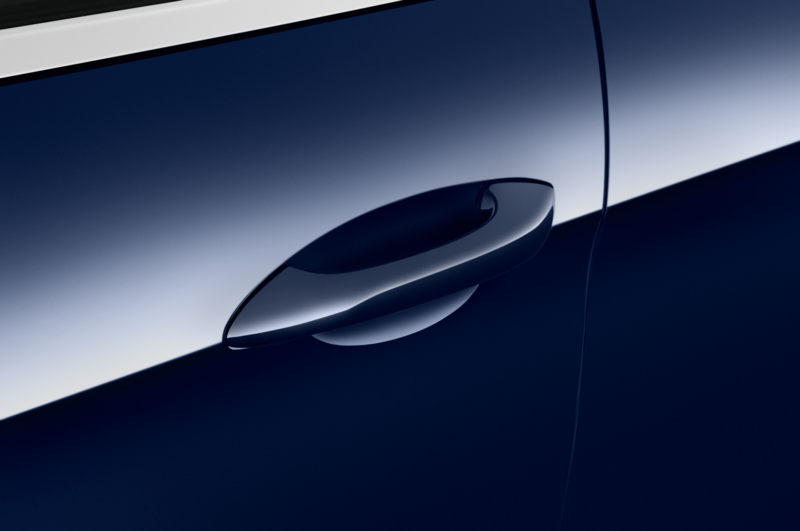 Find out on Saturday, March 10, when we announce the winners at the 2018 Amelia Island Concours d’Elegance—and right here on automobilemag.com.